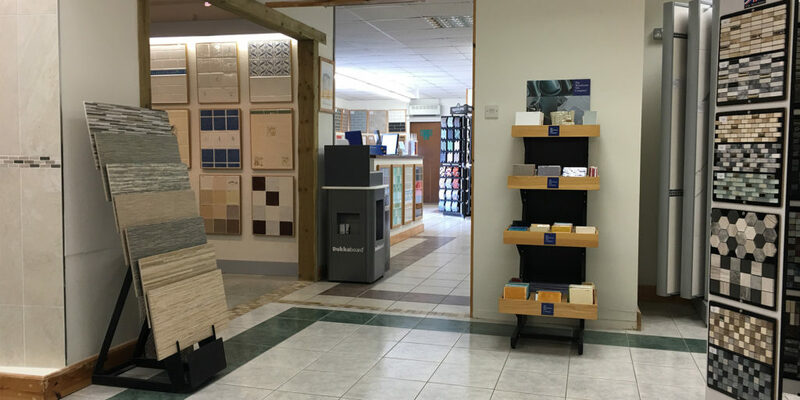 If you’re in need of some fresh flooring, then make sure to get in touch with the team at Tileworld who will be more than happy to help. 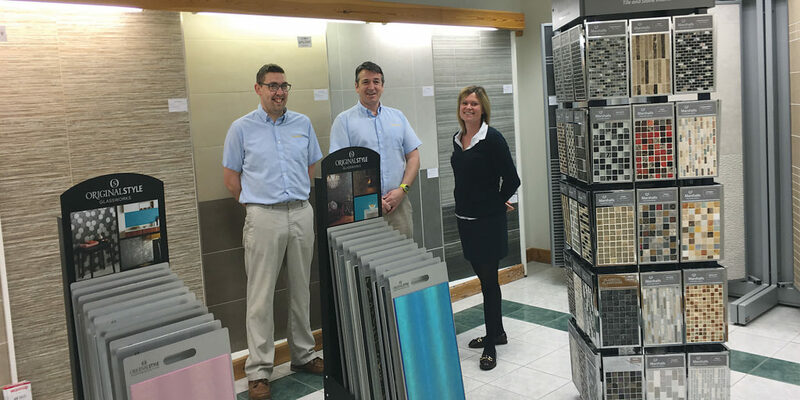 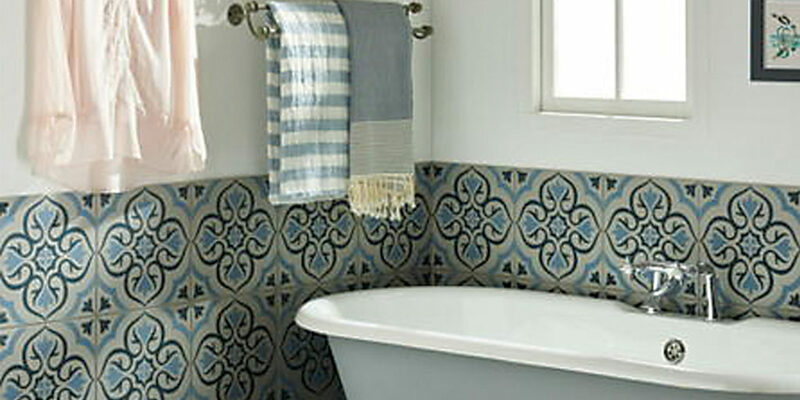 With 35 years of trading under their belt, the Tileworld team are experts in their field and can provide advice on everything from the season’s latest trends to how best to fit your tiles. 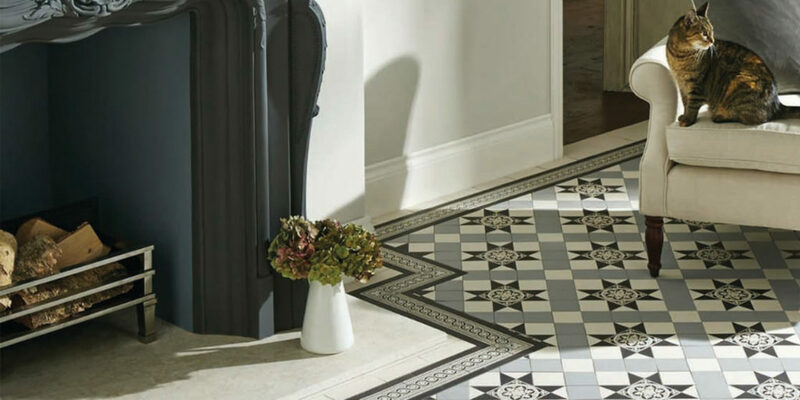 So, if you’d like to see in the New Year with a gorgeous new floor, be sure to contact the Tileworld team and discover the stunning collections on offer.